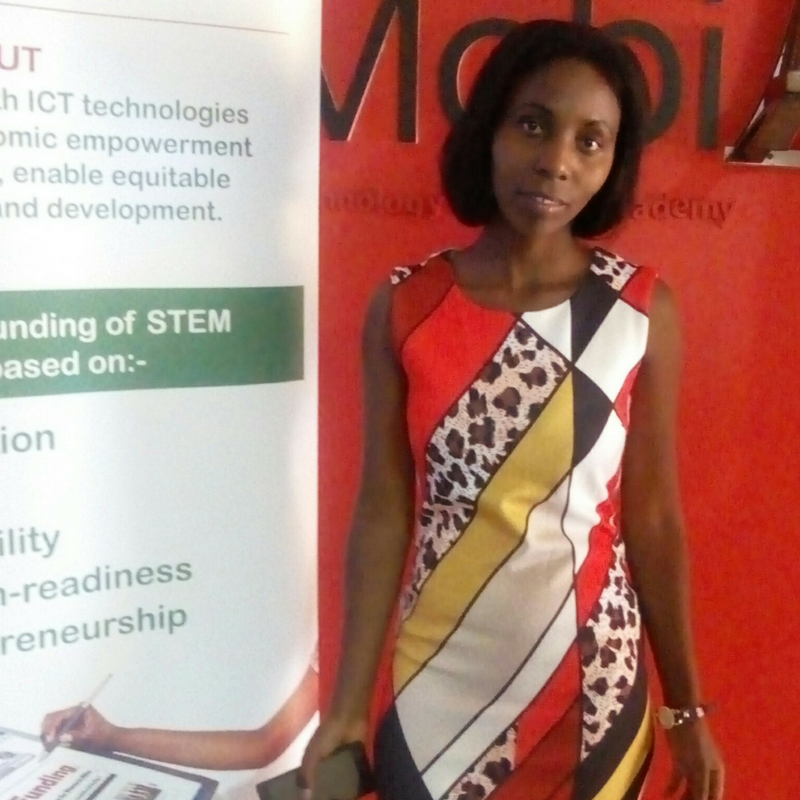 Ms. Phenic Otwori spoke to Miss.Africa Voices about her mobile coding training experience at Miss.Africa. She was among the 25 women selected for a fully funded training. a.) Give us a general experience with Miss.Africa sponsored, eMobilis training basing a bias on women in tech in Kenya & how your digital skills were enhanced. The Miss.Africa Digital program was such a humbling experience. I got to interact with the pioneer, an iron lady in the field of information and Technology who not only had a soft eye on her fellow gender but also found time with them through her scholarship program. I was able to explore more on digital skills. Her scholarship was timely and need-hour as this gave a different venture level altogether on digital skills. b.) How the Miss.Africa sponsored, eMobilis Training enhanced your perceptions of the involvement of Women in Technology? Well, the mobile coding program did enhance my technical and programing skills in a great way through the awarding of scholarship to women in tech like me. This elevated me to a position I have always wanted to be and engage in. For example, I created a was able to create a medical application called ‘The hospital app’ which got featured on daily nation on 20th December 2016. This turned out to be a great achievement for me and an evidence of great Women’s potential in the technology industry. There was this time when the founder of Miss.Africa, Ms Sophia Bekele paid us a visit and I had to present before her, MD, my lectures and fellow colleagues. Her commendation not only re-energized my urge to prove to the world the place value of women in IT, but also opened my inner self to the great possibilities that I could achieve in the technology world. d.) Outline your take on the future of women technology in Africa/Globally? And a message to other girls who would want to venture into ICT Careers. I see the future of women in IT in Africa as inseparable (I T will be equivalent to women). With the ever changing trends, more women are going to enroll and embrace fully IT. It is a worth course to venture, it is such flexible in whatever fields thus being the epicenter of other professionals. It is rocking the world, moving it to the next level of modernization day after day. I highly implore many to not only join but also change the world positively with it.